Ramirez (23-0, 16 KOs) will pay a special visit to the Community Cancer Institute in Clovis, Calif., on Thursday at 12:30 p.m., where he will meet with patients and staff members. He will then auction off his fight-worn purple gloves and assorted fight night attire, with all proceeds benefitting the Community Cancer Institute. A portion of all ticket sales will be donated to the Community Cancer Institute, and Ramirez and his manager, Rick Mirigian, will also donate 1,000 tickets to Community Cancer Institute patients and their families. “This is not just about boxing. 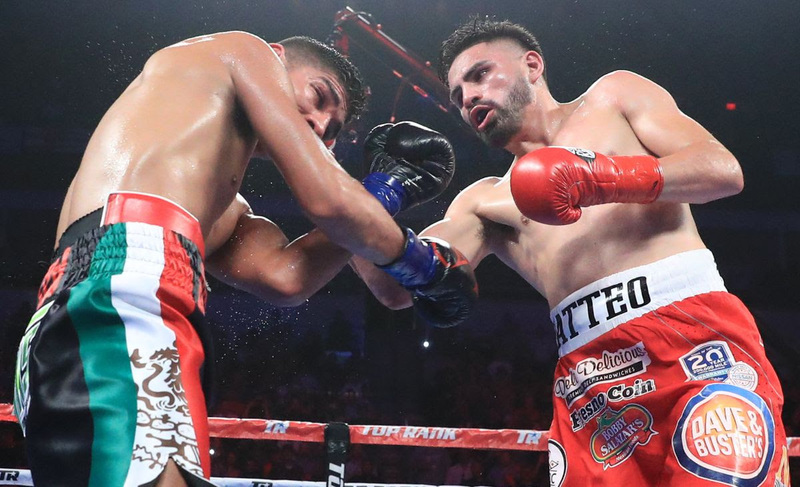 I am proud to dedicate my performance against Zepeda to the fight against cancer and to work with the great people at the Community Cancer Institute,” Ramirez said. “The people in the Central Valley have supported me since my amateur days, and I feel it’s important for me to use my platform in a positive way.